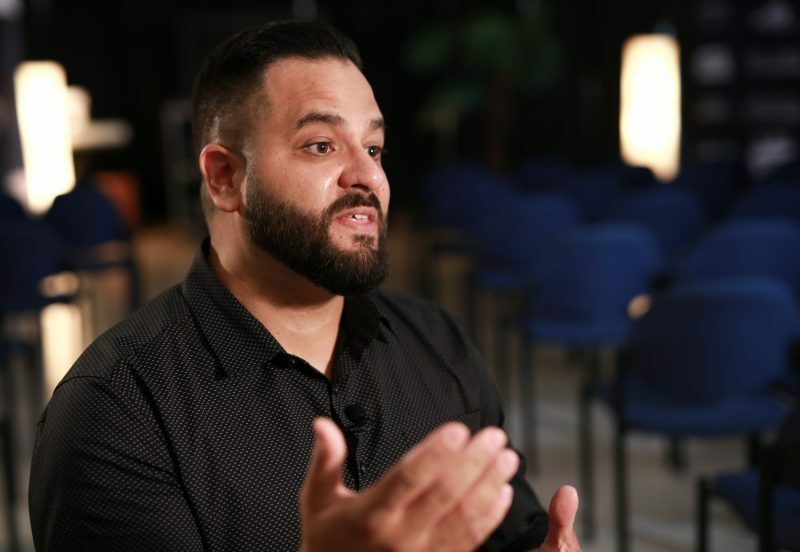 On the day Acelia Rodriguez decided to end her life, she saw a caged lion outside of Elevate Church in Miami Lakes. Feeling compelled to stop, she went into the church and what happened afterwards changed not only her life but her entire family. A victim of human trafficking, Acelia said, “I was sold and traded my entire life.” She was verbally abusive to those around her and her husband was about to leave her. Her children were suffering. But she went into Elevate Church and heard about Jesus. She saw joy on the faces of the people around her and was confused. After all she had experienced, she didn’t believe in happily ever after and yet there were people here with joy bubbling out of them and hope propelling them forward. “How dare I be in this place knowing I don’t want to live,” Acelia thought. But Louis Egipciaco, lead pastor of Elevate Church, gave an invitation and Acelia wondered if everything he said about Jesus could be true. Acelia learned that there is a happily ever after with Jesus. Fast forward to today and Acelia and her family are still intact. She later found out her son was asking Jesus to be his savior in the youth department at the same time she was accepting Jesus for herself. Soon after, her husband was baptized. Acelia’s family remains unbroken because the people of Elevate Church loved her and shared the Gospel with her. “Miami is just lost,” Egipciaco said of the people he serves. Yet God is doing a mighty thing in the community. Egipciaco said hundreds of people are coming and giving their lives to Christ. Blessed to have inherited a legacy church, in the years since he has come on staff, they have quickly outgrown the facilities and struggle to accommodate the wonderful growth they are experiencing. They are understaffed for the number of people they are trying to serve. At the same time they desire to be a sending church and faithfully send money to a church plant in the Miami area. “The funds don’t go to us but go through us,” he said. 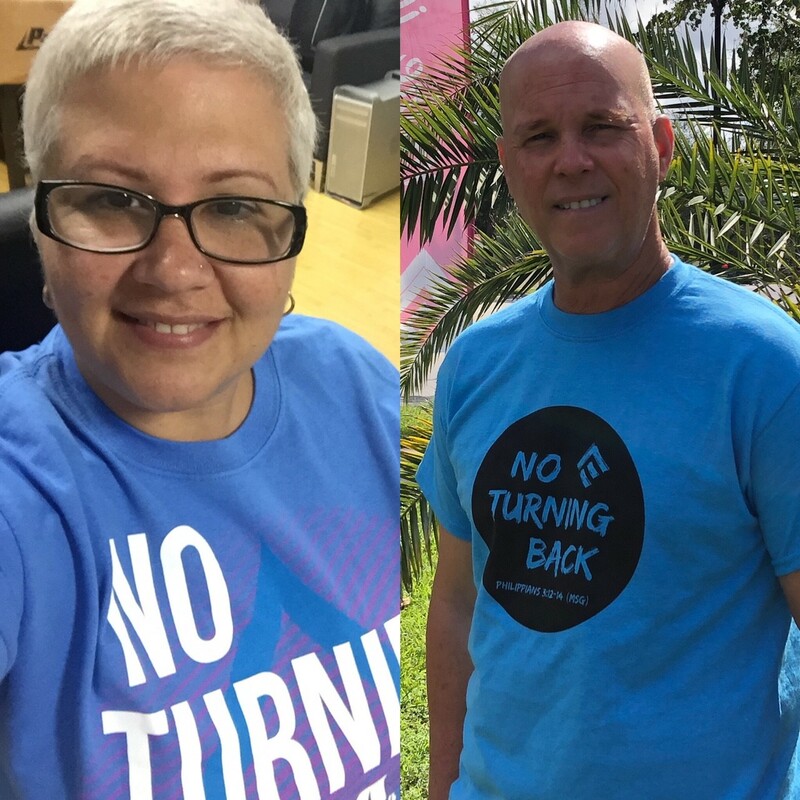 Acelia and Louis and the ministry of Elevate Church are being highlighted this week as part of the Maguire State Mission Offering’s #SendSouthFlorida initiative. 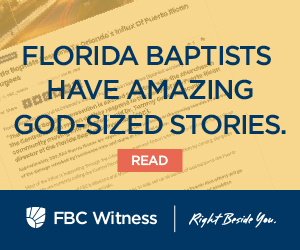 For promotional materials or to find out how you can be involved visit www.flbaptist.org/send. try to fund a campaign for a new sanctuary. work to safely and comfortably accommodate the crowds coming. wait for the Lord’s provision for their future.